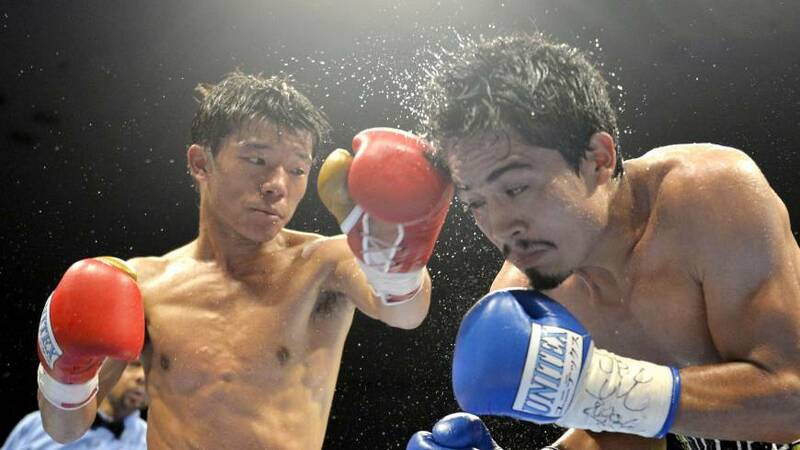 TAKAMATSU - Third-ranked Daiki Kameda defeated fourth-ranked Mexican Rodrigo Guerrero by unanimous decision to take the vacant IBF super flyweight title on Tuesday. Kameda was on top on all three judges’ scorecards after the bout which didn’t really get going until the 10th round, winning 114-112, 116-110, 117-109 at Sun Messe Kagawa. 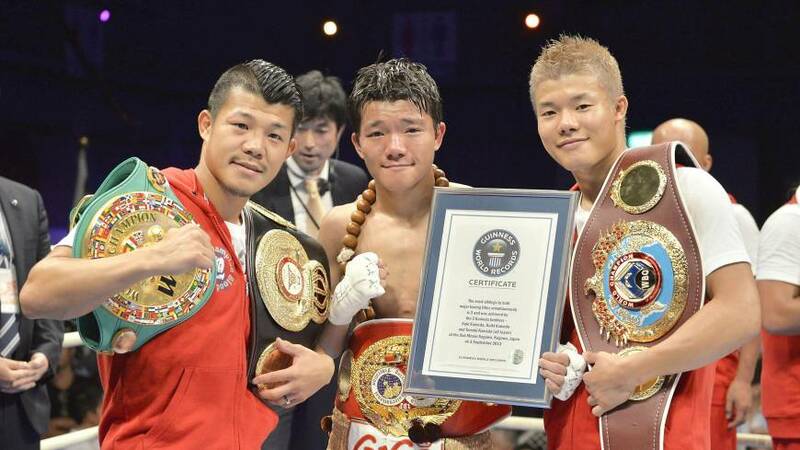 His victory means all three of the Kameda boxing brothers currently hold world titles. 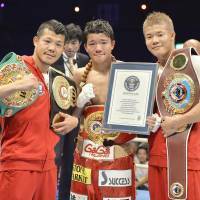 Koki Kameda, the eldest brother, is the WBA bantamweight champion and Tomoki, the youngest, holds the WBO bantamweight title. “I’m really delighted. I kept being told that if I stuck to my game plan then I would win,” said Kameda. 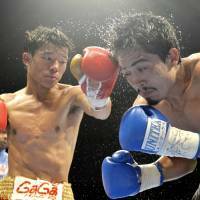 Daiki Kameda improved his record to 29-3 (18 KOs), while Guerrro slipped to 19-5-1 (12 KOs). 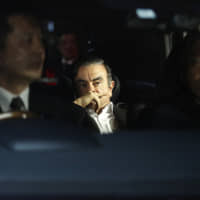 Tuesday’s bout was the first for an IBF title in Japan since the Japan Boxing Commission became a member of the International Boxing Federation and the World Boxing Organization on April 1. 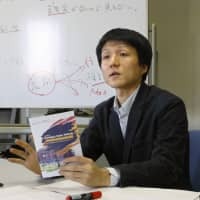 It was the first world title fight for former WBA flyweight champion Kameda since he lost a unanimous decision to WBA super flyweight champion Tepparith Kokietgym in the main event of a world championship doubleheader in December 2011. 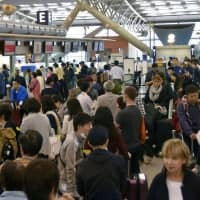 Fifth-ranked former champion Nobuo Nashiro failed in his bid to claim the vacant WBA super flyweight title on Tuesday when he was defeated by fourth-ranked Thai boxer Denkaosan Kaovichit. Despite suffering a cut eye, Nashiro had the better of the later rounds as Denkaosan faded, but the Thai had done enough to win the decision 113-115.5, 116-113.5, 116.5-114.5. 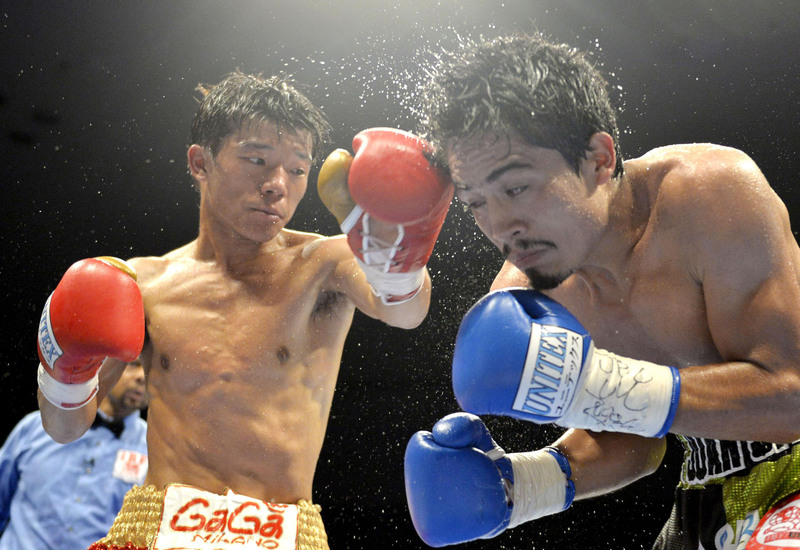 Denkaosan, 37, improved to 62-3-1 (26 KOs), while the 31-year-old Nashiro dropped to 19-6-1 (13 KOs). “To be honest I didn’t think I could win on a decision. 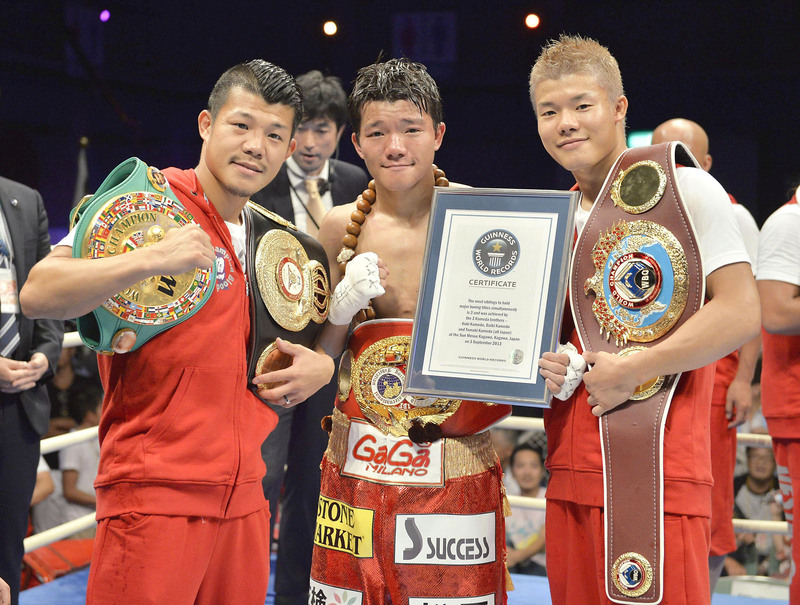 The only way I thought I could win was by KO but I didn’t get enough punches in,” said Nashiro. Nashiro announced his retirement after losing a world title bout against Thai Tepparith Kokietgym in September last year, but decided two months later he would return to the ring. He scored a knockout in his comeback in April. Denkaosan is a former WBA flyweight champion and has worked as Nashiro’s sparring partner in the past. Tuesday’s bout was initially scheduled for Aug. 23, but was pushed back as Denkaosan had an unspecified illness.